What would it be like to be raised by a man who was alternately angry, passive, filled with joy and sometimes in deep despair? How would you feel if your father dressed in a pith helmet and spoke like Lt. Gonville, the character portrayed by Michael Caine in the historical drama "Zulu", a movie about the British in South Africa circa 1850? Growing up in Brooklyn, and later, Long Island, in the 1960's and 70's,the author was faced with, and had to answer some of these questions. If not for everyone around him, then for his own sanity. Children don't always get to know the demons that haunt their parents. In this book, the author gives it his best shot. 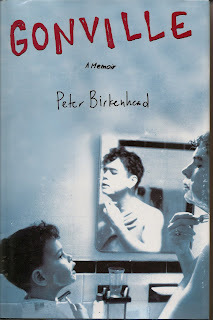 There are, indeed, comical moments in this honest and down to earth autobiography by Peter Birkenhead. But there is also a dark side to this tale. Like many people do, Mr. Birkenhead dealt with these issues by not dealing with them. Throwing himself into a fantasy world was a great way to escape the turmoil at home. But escaping always bears a price to be paid at a later date. Eventually the author becomes an actor, playing many roles in which his character is angry at his father, just as he was with his own. Haunted by a particularly vivid dream in which he is flying down a set of stairs begins a journey into the past. The dream turns out to be the night his father chased his wife and children from the apartment with a gun. The flight the author took down the stairs was in the arms of his mother. A graphic look inside the mind of a child who was both amused, and confused, by the antics of his father, this book is honestly written. When we become adults the choices we make are largely our own. But a lot of what we chose to do with our lives stems directly from our experiences as children. 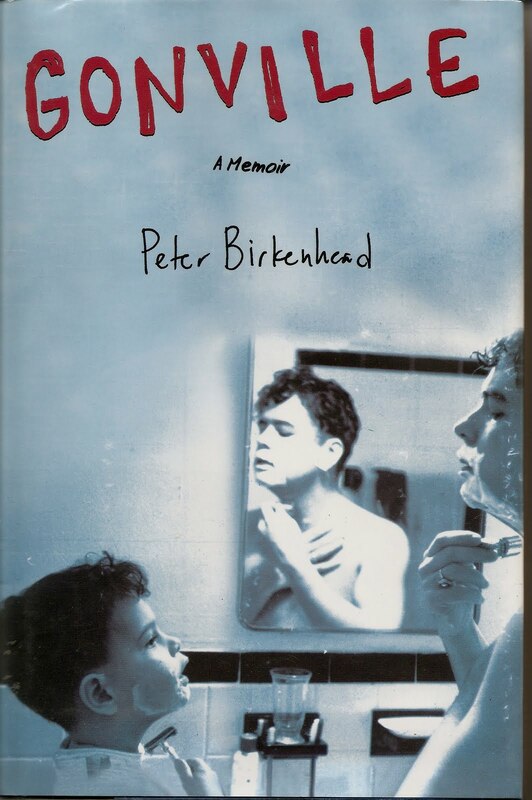 Mr. Birkenhead has made this abundantly clear in this tightly written memoir.